It's no good having all the gear, if it's deployed with no idea! Are any of these comments familiar? "The neighbours say the system is too loud, but the people in the venue say it's too quiet"
We keep abreast of the very latest developments in the audio industry with regards to improving the listener experience. 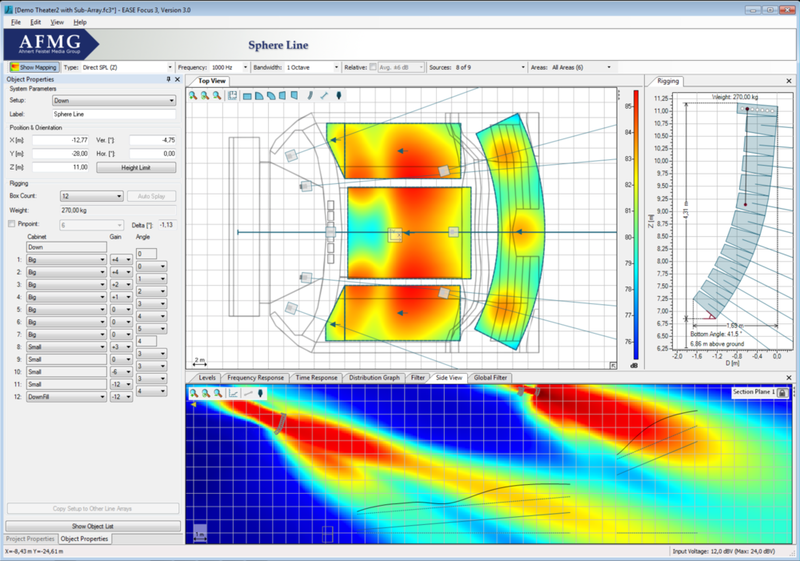 As a result of this, we use advanced acoustic modeling and system tuning tools to determine if your system's design was correct in the first place, and what improvements can be made. We work towards ensuring that all of our speaker components are as linear as possible, and ideally free from distortion and artefacts to maintain a high level of tonal quality and consistent coverage. Whilst we have our favourites, that often make this goal much easier at the initial design stage, making significant improvements often does not require the use of a specific brand or type of loudspeaker, and can be applied in a 'retrofit' manner pre-existing systems and installations. With carefully adjusted speaker placement, aiming, DSP reprogramming, time alignment and tuning, or even basic repairs, this comes at significantly lower cost than a complete system replacement. A common problem is that as soon as a sound system requires the use of multiple speakers, compromise is inevitable. 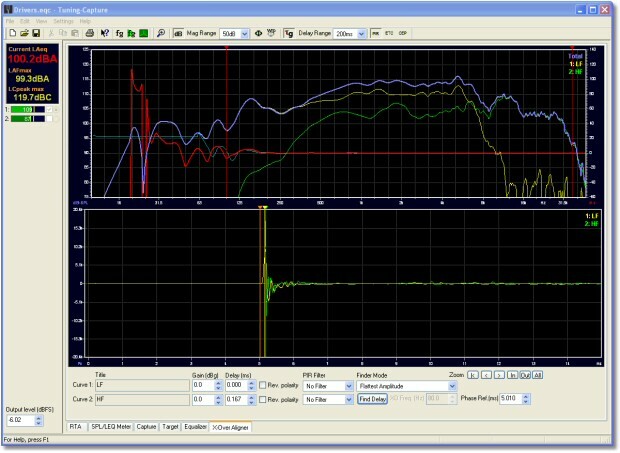 By careful analysis of the interactions between different speaker elements in a whole system, and adjustments to physical aiming and positioning as well as gain and equalisation, these inter-element interactions can be minimised so that a smooth, coherent sound is the end result. 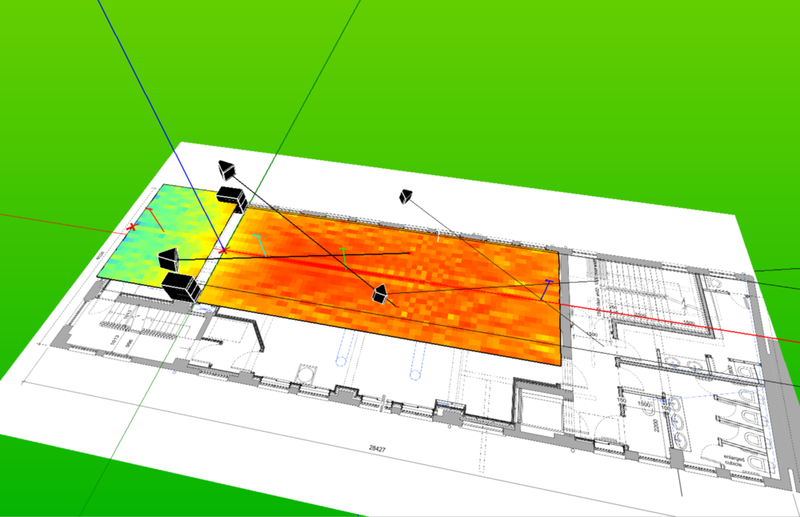 When performing new installations, we have the option of using advanced prediction software that can show the effect of a particular system within a venue and allow tweaks to be made before the equipment arrives on site. There is little point spending big on the very best equipment to then skimp on programming, tuning, and commissioning. We pride ourselves on a balanced combination of the right tool for the job, implemented in a careful manner right through design and installation to final fix. We are also adept at tackling challenging acoustic environments, where echoes and reverb can cause listener fatigue and impact your clientele's enjoyment, and expenditure on food and drink as well. For this type of space, we can deploy specialist solutions to improve sound quality and speech intelligibility with fewer loudspeakers and less cabling. 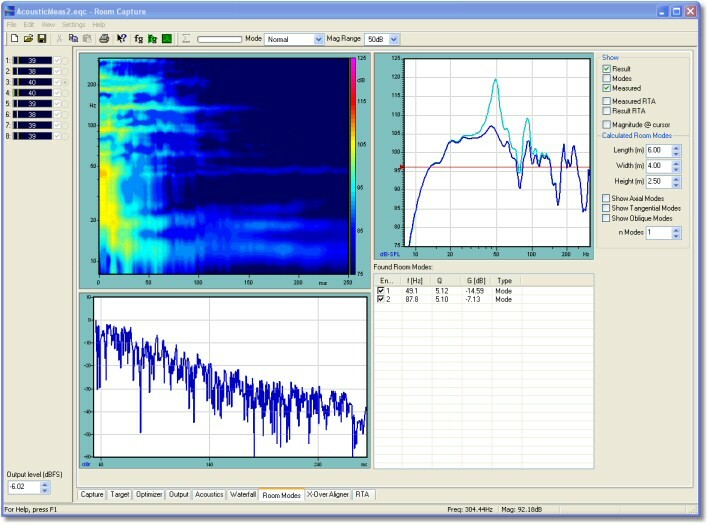 Once a system is installed, a dual-channel FFT analyser tool is used to ensure the system is performing optimally and any room modes or reflections are identified. 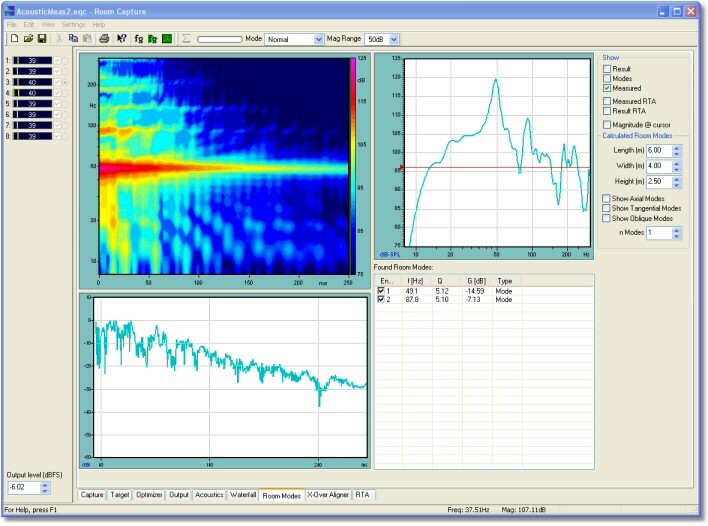 This tool allows measurements to be made of individual aspects of a system at carefully chosen positions around the venue so that the system's overall performance can be verified, and if necessary, adjustments can be made to equalisation, tonality, and phase response, as well as aiding in the design and deployment of acoustic treatment if necessary. The benefit of this holistic approach is that we can apply it to not only our own work from scratch, but it can also work wonders in retrospect to old, existing systems. Sometimes when the budget is tight, it is important to ensure that your current setup is performing as well as it did the day it went in, or possibly even better – our no-hassle consultancy service offers that opportunity with minimal time and financial impact. For more information, please feel free to get in touch via our contact page.